Chas Baker provides and complete wedding hire service for men and boys. Classic black, grey and navy Morning suits. Lounge suits, and Prince Edward Jackets. Dinner suits for evening wear and Highland wear. 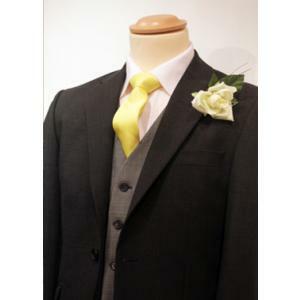 With a range of colourful waistcoats and ties to add zest to traditional menswear for the groom. 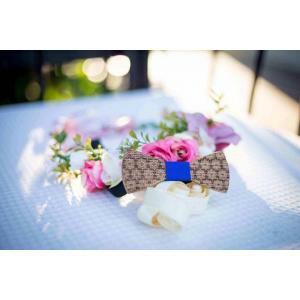 Handcrafted from 100% cherry wood or oak, Patore’ wooden bow ties are the perfect addition to complete any ensemble. They are expertly crafted by a family-run company based in the heart of Mugeni, a small village in Transylvania.